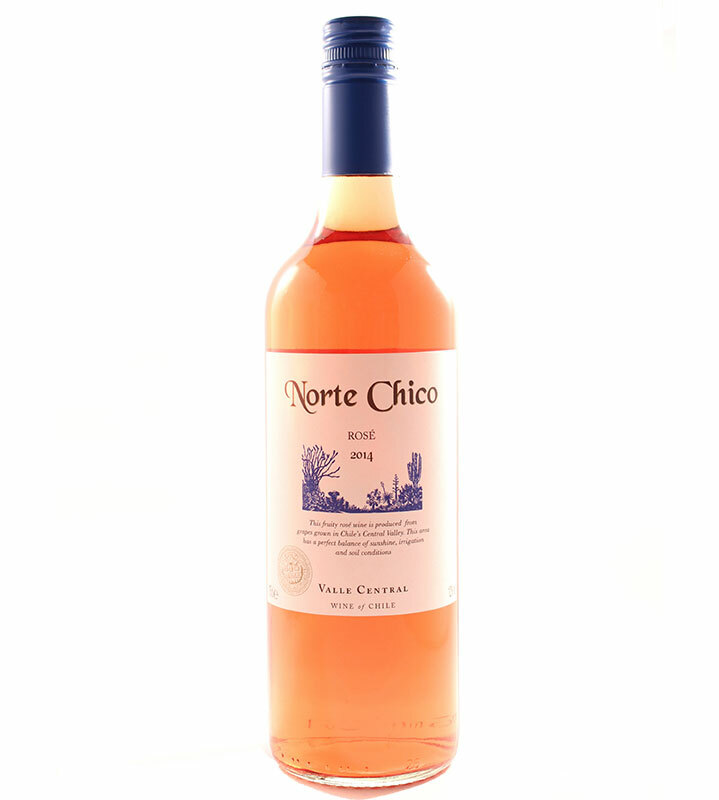 Norte Chico Rose from the Central Valley in Chile Delicious elegant ripe plummy fruit with much character. Rose with style! Norte Chico Rose is a great example of varietal wine making that is consistently high quality and value for money. 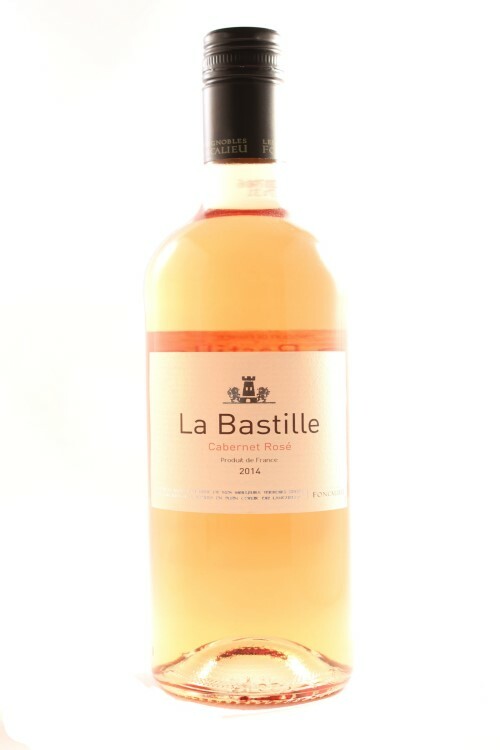 This lovely Chilean Rose is made mostly from Merlot with some Cabernet Sauvignon that prove to be a great blend. The wine has an appealing perfumed aroma of damsons and plums together with some blackcurrant notes and a light ripe fruity taste. the grapes are fermented in stainless steel tanks and bottles soon afterwards to retain freshness. Concha y Toro UK is a wholly-owned subsidiary of Viña Concha y Toro, one of the world’s largest and most successful wine companies, and operates as a UK registered company in its own right. Established in the UK in 2001, we now import well over six million cases of wine from our parent company’s wineries in Chile, t this great value Argentina and California. In terms of vineyard ownership, Concha y Toro is the second largest winery in the world. The Concha y Toro Group currently owns 10,703 hectares of prime vineyards located all over Chile, Argentina and California. This allows the wineries to achieve consistently high levels of quality with every vintage. The winemakers have access to the very best quality grapes and have an exceptional amount of control over production, which is key to successful wine making. Great with salads and as an aperitif.